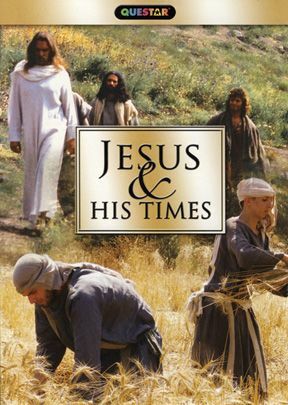 If you own a New Testament, you must have Jesus & His Times! 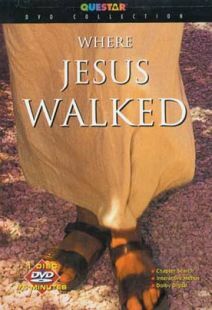 Step back to the days and lands where Jesus walked as man. 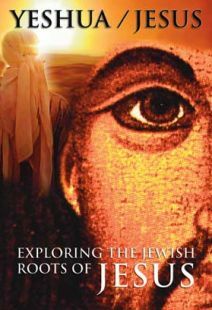 Meet the people and experience everyday life in the time of Yeshua, the Hebrew name for Jesus the Messiah. Filmed on location and covering every event in His life, you will walk through the fields of Nazareth as Jesus did. Hear the prayers and songs sung in His youth. Travel with Jesus to Jerusalem's awesome Temple. 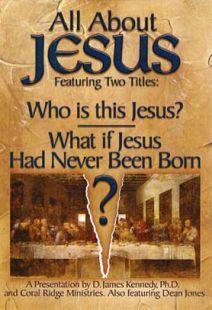 Stand beside Jesus from His birth to His crucifixion and resurrection. Jesus & his Times is truly an enlightening experience of everyday life in the time of the Messiah. The Song of the Holy Land - combines magnificent views with favorite Christian hymns and Hebrew songs of praise. His life affects the world like no other, for it is truly the greatest story ever told. The People of Matthew, Mark, Luke and John - The Bible identifies seventeen people, many close to Jesus, who witnessed or were involved in His ministry, trial, crucifixion and death. 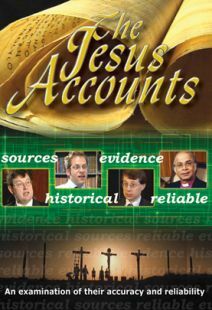 What happened to them after Jesus' resurrection?